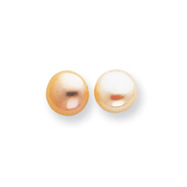 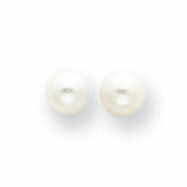 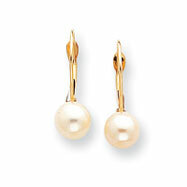 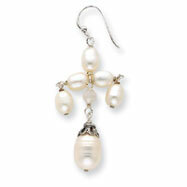 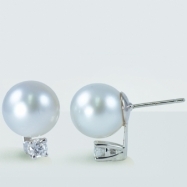 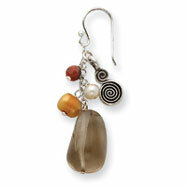 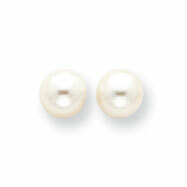 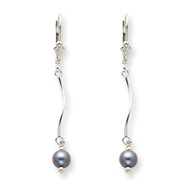 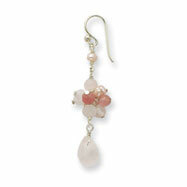 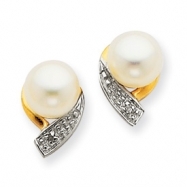 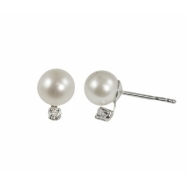 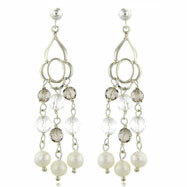 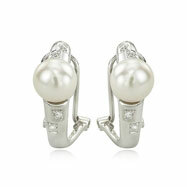 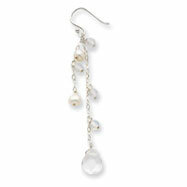 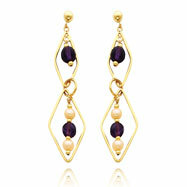 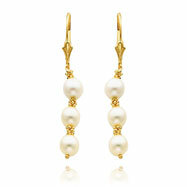 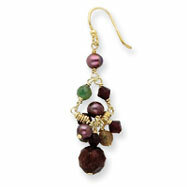 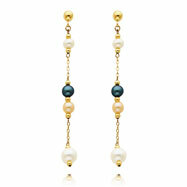 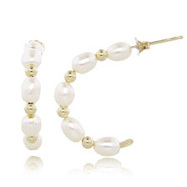 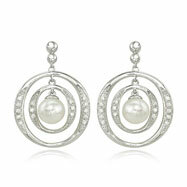 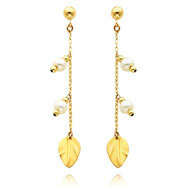 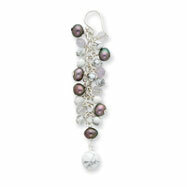 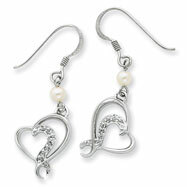 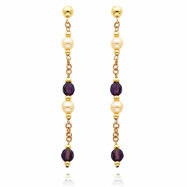 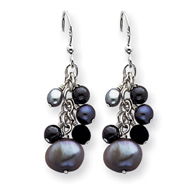 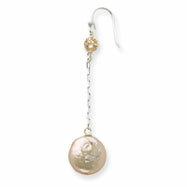 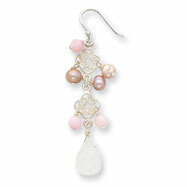 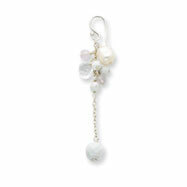 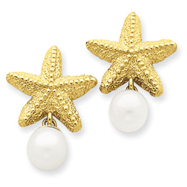 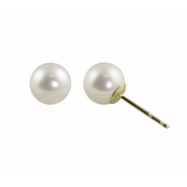 The world is your oyster with our Pearl Earrings collection! 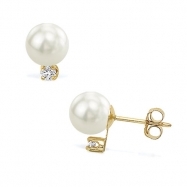 Each pair is set into an ideal design of gorgeous gold, in both stud format and dangles, with or without accenting Cubic Zirconias and gold embellishments. 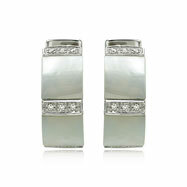 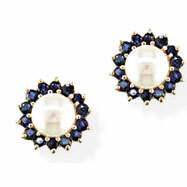 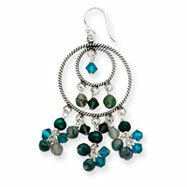 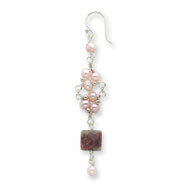 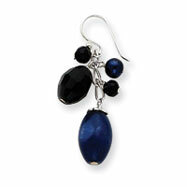 They are the ideal choice for that elegant evening out or that important meeting with your newest client.